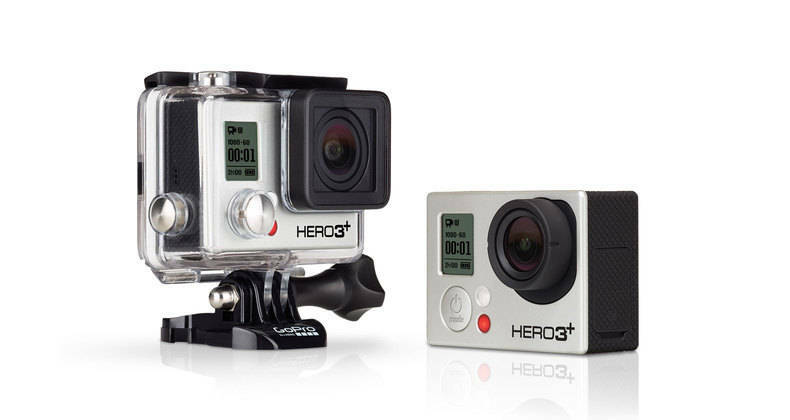 Capture and share your life’s most meaningful experiences with the HERO3+ Black Edition. 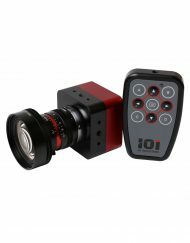 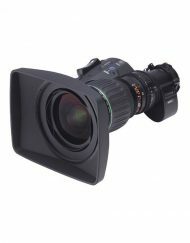 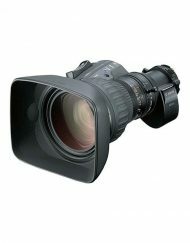 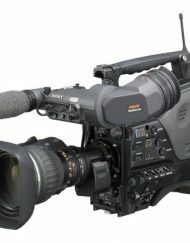 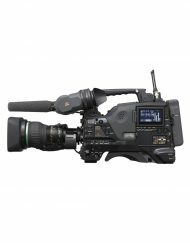 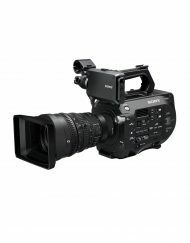 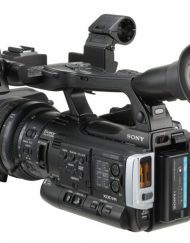 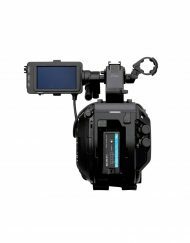 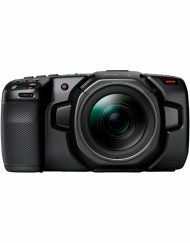 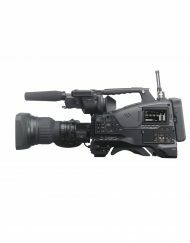 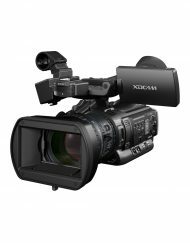 20% smaller and lighter than its best-selling predecessor, it delivers improved image quality and powerful new features geared for versatility and convenience. 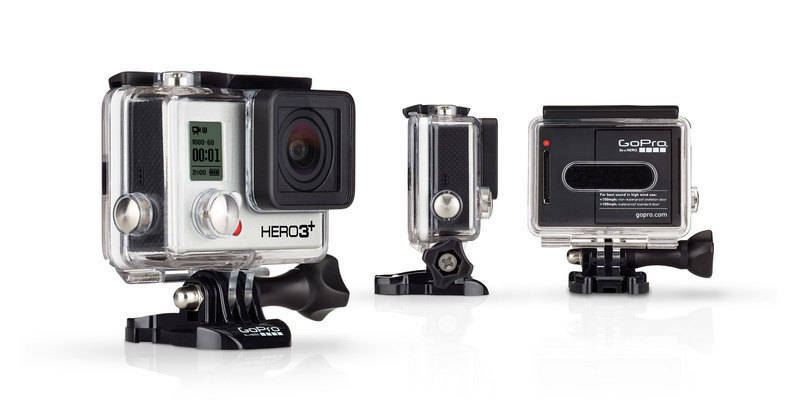 Combined with 30% longer battery life, 4x faster Wi-Fi, a sharper lens and compatibility with all GoPro mounts and accessories, the HERO3+ Black Edition is the most advanced GoPro yet. 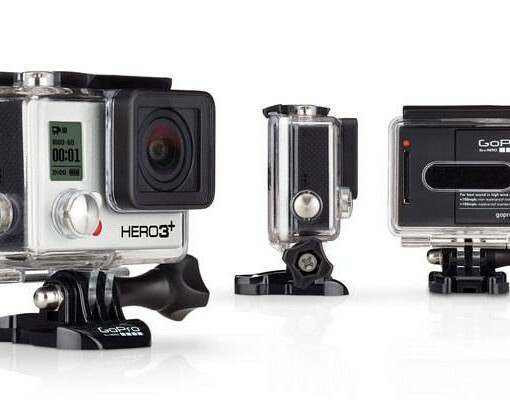 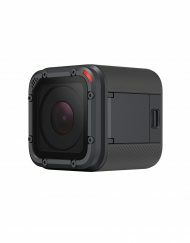 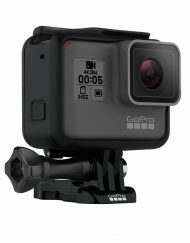 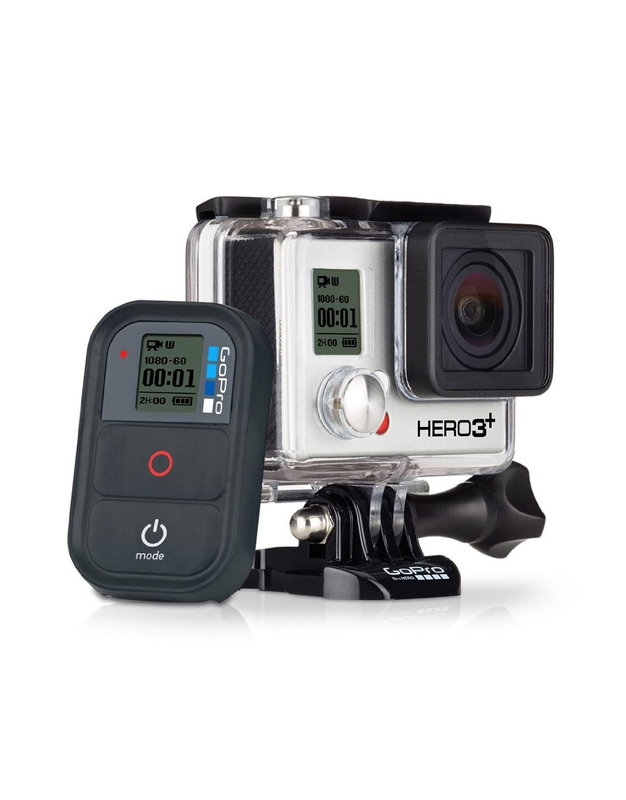 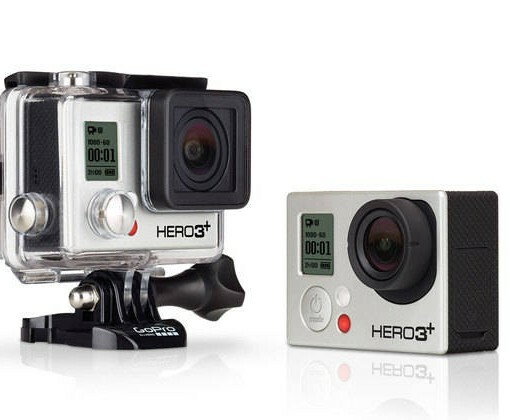 SKU: GOPROHERO3BLACK. 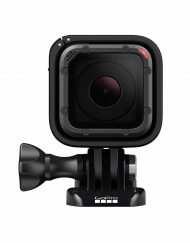 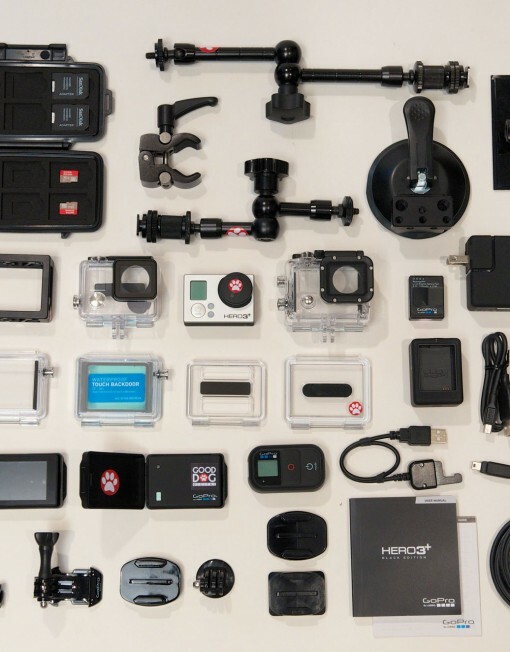 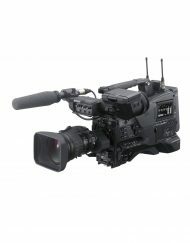 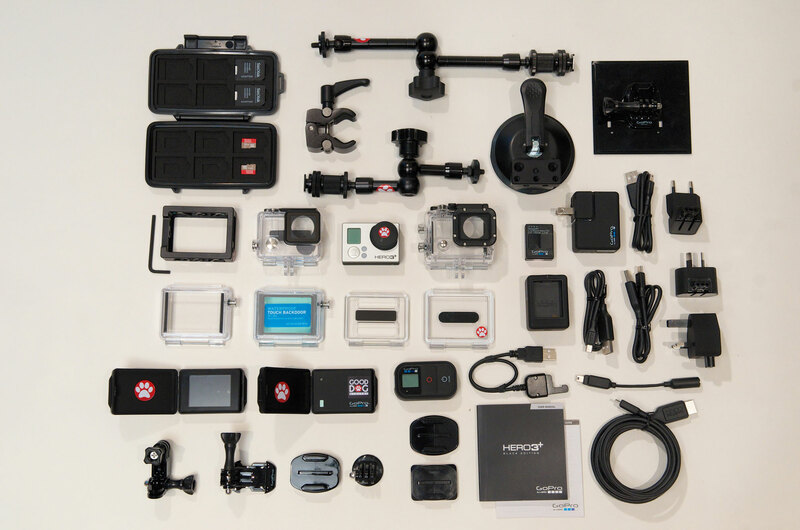 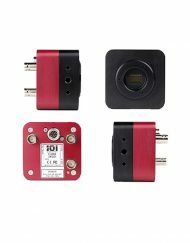 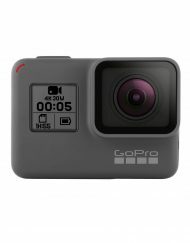 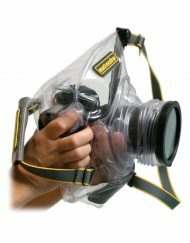 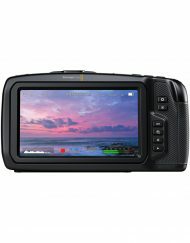 Categories: Camera, GoPro Cameras, Cameras, HD, POV.